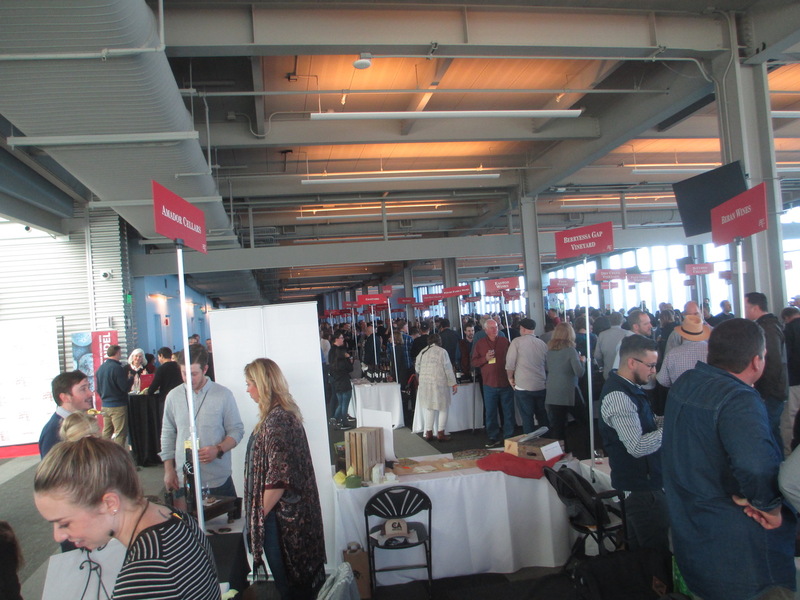 The first major wine tasting event of the year is the Zinfandel Advocates and Producers (ZAP) weekend in January in San Francisco. This year held on the third weekend of the month, it included a Thursday evening dinner with winemakers, Friday seminars and dinner, and the Saturday Grand Tasting. Last year I went with son Brandon, and poured his #Armida wines. I had so much fun that I volunteered to stand for 7 hours again talking and pouring. 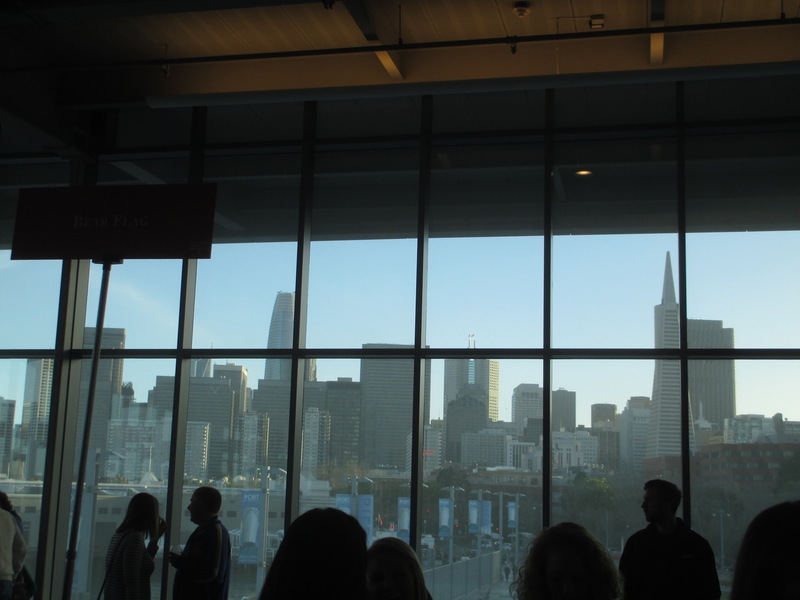 The setting for ZAP is tremendous: the Pier 27 conference hall in San Francisco. 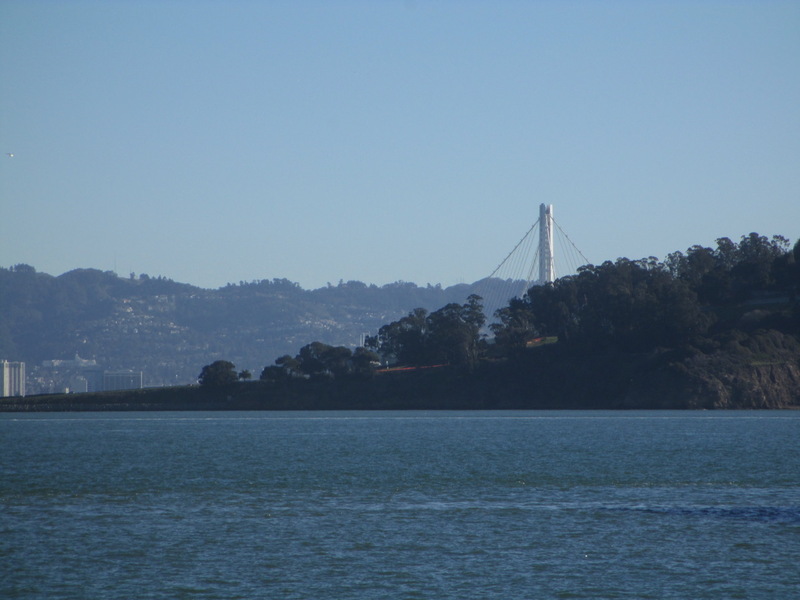 It has windows on all sides, letting in light, with views of the San Francisco Bay (water, bridges, islands, boats) and the city skyline. Not much time to contemplate the beauty around, though, as we were talking about the beauty in the bottle. The tasting starts with a couple of hours for VIPs and #ZAP patrons only, then opens to the general public. Many years ago, the general public was allowed in for the whole tasting, and the admission price wasn’t much, so there used to be a lot of drunk “Zinfandel fans” by the end of the tasting. ZAP changed their format and price a while back, and moved to this new Pier 27 location, and it’s a great tasting. The crowd at ZAP 2018. For the VIPs, we were pouring the 2013 Armida “Tina’s Block” Zinfandel, from the Dry Creek Valley, and the 2013 Armida “Maple Vineyards” Zinfandel. Tina’s Block is the original 2 acre block of Maple Vineyards, planted in 1910. That’s old vine Zinfandel. The rest of Maple Vineyards was planted over the next 20 or so years, so it’s no spring chicken either. And all of Maple Vineyards is dry farmed, because these vines are old enough to have thrown down roots to the center of the earth. While Tina’s Block was originally planted to Zinfandel, over the years as individual vines died some were replaced with blending grapes such as Petit Sirah, Alicante Bouchet and Carignane. And some of the replacements have yet to be identified, even with DNA fingerprinting by U.C. Davis. This unique field blend gives the Tina’s Block Zin a unique taste, a complexity and subtlety and elegance that is rarely found in Zinfandel. For the general public part of the tasting, we poured the Armida flagship wine, PoiZin, plus the 2015 Maple Vineyards and the 2015 “Il Campo”. PoiZin is a very nice $20+ bottle of Zinfandel, made from grapes from 5 different vineyards in the Dry Creek Valley. Great name, great label, great value. The Maple Vineyards Zin (both the 2013 and the 2015) are very nice single vineyard Zinfandels, the most popular single vineyard Zin in the Armida lineup. The Il Campo (“the field” in Italian) is a field blend of the Zinfandel and Petite Sirah (typically around 20% of the blend, depending on the year) grown at the Armida Winery site. Bigger, badder and bolder than the other Zinfandels, it showed well at the end of the tasting, when everyone’s taste buds are slightly blown out. But it’s really good any time. About terroir and Zinfandel: While Pinot Noir is commonly talked about as enabling the terroir, the area where the grapes are grown, to shine through, good Zinfandel does that too. Both the Maple Vineyards and Tina’s Block wines bring with them their unique soil, topology and microclimate, and the Armida “Parmalee Hill Vineyards” Zinfandel, grown in an area between the Carneros region and the city of Sonoma, reflects that colder climate in its delicious profile. By the end of the day, my voice was pretty much gone. 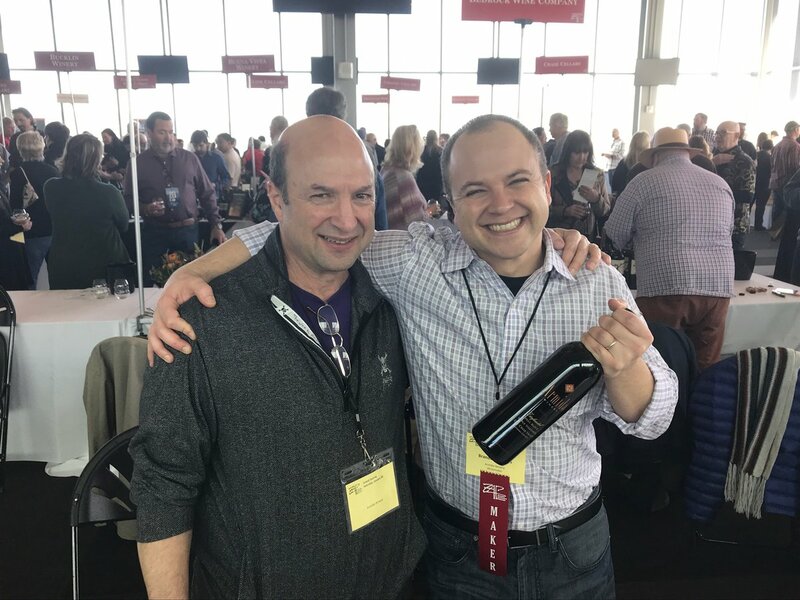 Too much talking, because my pouring partner, Winemaker Brandon, had been elected to the ZAP board of directors last year, and was off talking to the press, chatting up special guests, hobnobbing with other winemakers and generally schmoozing. I’m a glutton for punishment though, so I’ll be back next year. This entry was posted in wine tasting and tagged Armida, Armida Winery, Dry Creek Valley, Maple Vineyards, ZAP, zinfandel on April 8, 2018 by vvblogman.